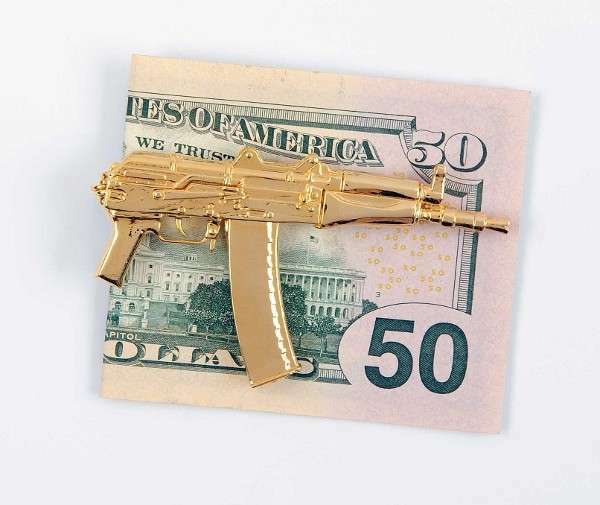 If you're looking to keep your green safe and secure you might want to consider picking up any one of these marvelous money clips. 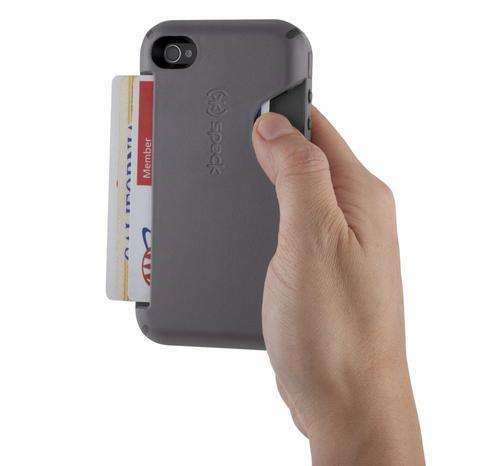 These handsome accessories will keep your hard-earned cash contained secure and at the ready. No more scouring your wallet for that $20 you swore you had. Now, you'll know your money situation with just a glance. If you're looking to inject a little personality into your wardrobe, a subtle personalized money clip is the way to blend in, but still standout. With so many marvelous money clips, like Batman-inspired clips and computer chip money holders, you're sure to find a design that speaks to you and your interests. Sure to impress the ladies and make you look richer than you are, these clips are the way to go.